This recall was triggered by consumer complaints. 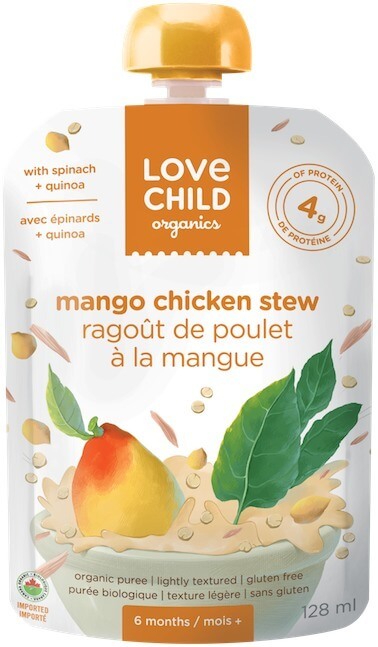 The Canadian Food Inspection Agency (CFIA) is conducting a food safety investigation, which may lead to the recall of other products. If other high-risk products are recalled, the CFIA will notify the public through updated Food Recall Warnings.The CFIA is verifying that industry is removing recalled product from the marketplace.